An active employee is much more likely to be productive and happy. Intuitively, we all know this. Science backs it up too. According to a study by the American College of Sports Medicine, workers who spent 30 to 60 minutes exercising during lunch reported an average performance boost of 15%. That’s great, but how do you go about encouraging your average desk jockey to get up and moving? More importantly, how do you do so in a way that’s fun and rewarding? Enter Flabuless. A corporate fitness tracking solution, it comes out of employee wellness startup Rewardz, which was founded in Singapore in 2012 before being taken to Dubai by cofounder Jaya Maru in 2015. As a concept, it’s not exactly new. Insurance companies have been offering incentive-based rewards programmes to their customers for years now. But by bringing its offering to corporates, Flabuless is catching the attention of corporates desperate to keep employees happy and engaged, especially those not in a position to implement company-wide raises. 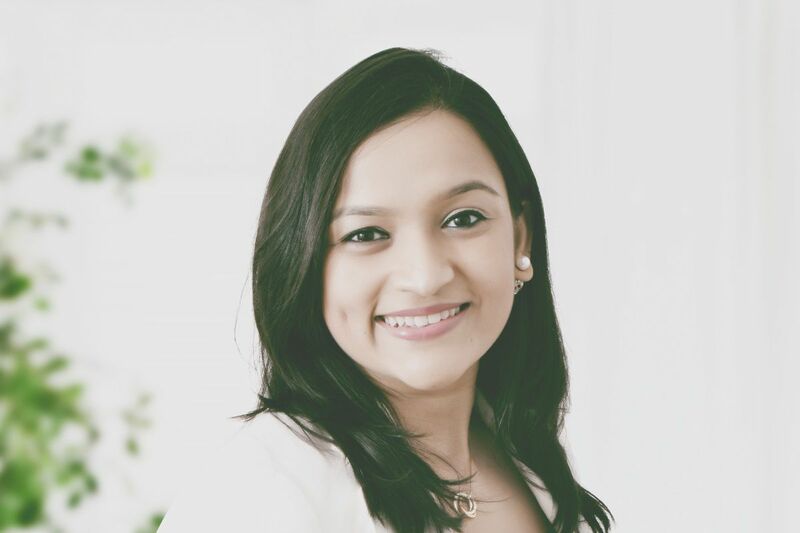 We recently had the chance to talk to Jaya about Flabuless’ journey, its plans for the future, and the importance of incentivising employee wellness. As is the case with any tech product, Flabuless didn’t come into the world fully formed. In the early years of its existence, Rewardz was simply out to make it easier and more affordable for companies to offer their employees incentive-based perks. It therefore built a platform, still in existence, which pools rewards and discounts from a number of partners and allows companies to subscribe to the ones they think will be best suited to their employees. Exciting as the Rewardz platform is, companies were still after something more. They also wanted a way to keep their employees “active, fit, and healthy in a fun way,” says Jaya. After looking around at the industry, Jaya and her cofounders realised that the incumbents were lacking. You might get a check-up once a year, some health talks and, if you were lucky, a gym membership. None of them, Jaya told us, allowed organisations to “engage employees in an ongoing way to motivate them stay healthy and active”. “If people are healthier, then you’re addressing two very big objectives: you’re trying to bring up productivity within the organisation and you’re managing your healthcare costs in a proactive way. So, when [employees] are healthier, they go to the doctor less frequently and your premiums come down and, again, it’s a win-win situation for everybody”. Sensing that companies were desperate for a quality product to fill this gap, the Rewardz team brought together its understanding of gamification and increasingly advanced activity tracking technology to create Flabuless. Essentially, the platform rewards people for being active, or doing things that are good for them, with points. These points are, in turn, reflected on leaderboards, incentivising competition. If that model sounds familiar, it should be. Insurance companies, most notably South Africa’s Discovery, have been using it for some time now. What differentiates Flabuless is that it was able to take things consumers were familiar with – step counts, activity tracking – and give them context in the enterprise space. As Jaya points out, giving an organisation the ability to “really measure ROI” for its wellness initiatives means that it can “engage people in an ongoing manner”. Moreover, she says, it becomes “something embedded in the culture of the organisation”.